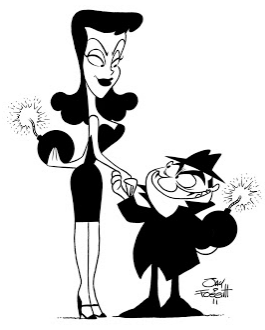 Are "Moose & Squirell" in TV Business? The June 17, 2017 Economist ran a small article “Current Time” (see: http://econ.st/2tdxf6t; which is also the photo source.) 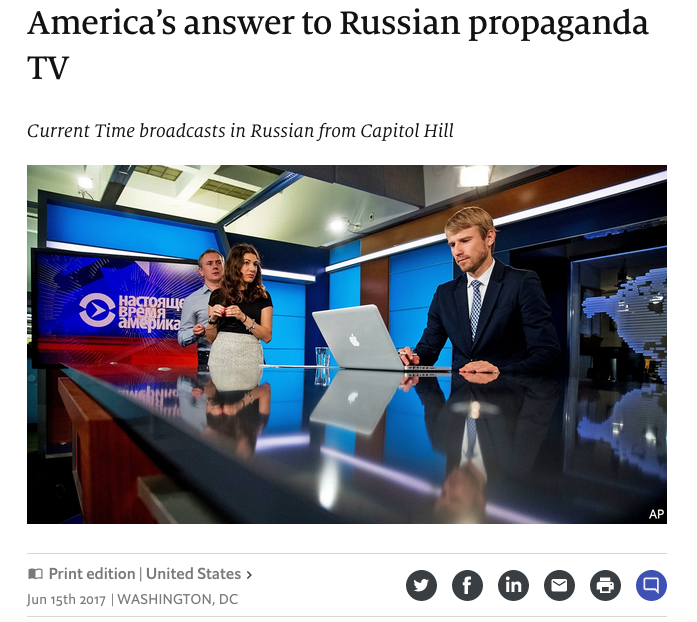 The article profiles what they term “America’s answer to Russian propaganda”. In the olden days of the first Cold War the cross border propaganda battles were the stuff of legends. 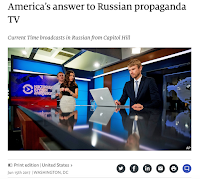 America’s government sponsored broadcasters of Voice of America, Radio Free Europe and Radio Liberty were the US’ way of providing the truth to citizens of the former Soviet Union and Eastern Block to counter the powerful effect of Communist propaganda. The Broadcasting Board of Governors (BBG) (see: https://www.bbg.gov/) is hoping to counter recent Russian propaganda momentum with a 24-hour Russian-language TV channel called Current Time. You can find out about Current Time at their rather drab website: https://www.currenttime.tv/p/6018.html. It was reported that Current Time videos were viewed 40M times on line during May 2017. Current Time like its sister networks, as government sponsored entities are governed by US law which says they must “provide objective journalistic coverage, on topics consistent with American polices and values”. In general I am not a proponent of government run communications. For one thing viewers (or listeners) realize the station’s source and regard it with a grain of salt. In addition it seems pretty clear to me that the kind of programming fare offered by government run organizations cannot compete with entertainment from the private sector. Yet millions of dollars are budgeted for these efforts. If any of my readers have any feedback on their effectiveness, I’d appreciate a comment or two. 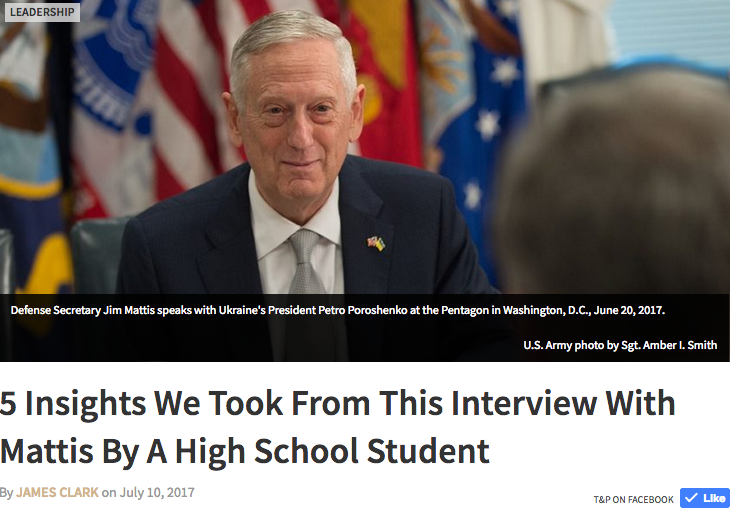 This entry marks the 500th entry into the PSYOP Regimental Blog. In December 2007 I took electrons in hand in a way that I hoped would help to advance the state of Psychological Operations (PSYOP). As the then Honorary Colonel of the PSYOP Regiment of the US Army I thought it was my duty to use my writing talents to highlight develops in PSYOP now referred to in US doctrine as Military Information Support Operations (MISO). At first I thought this auspicious 500th post should wax eloquently about the last ten years and offer some Gandalf like insight into the future as expressed by the past. Then I realized that while I write the Blog party because I like to, I write what I want because, someone has to. One of my favorite authoritative publications is the Economist. 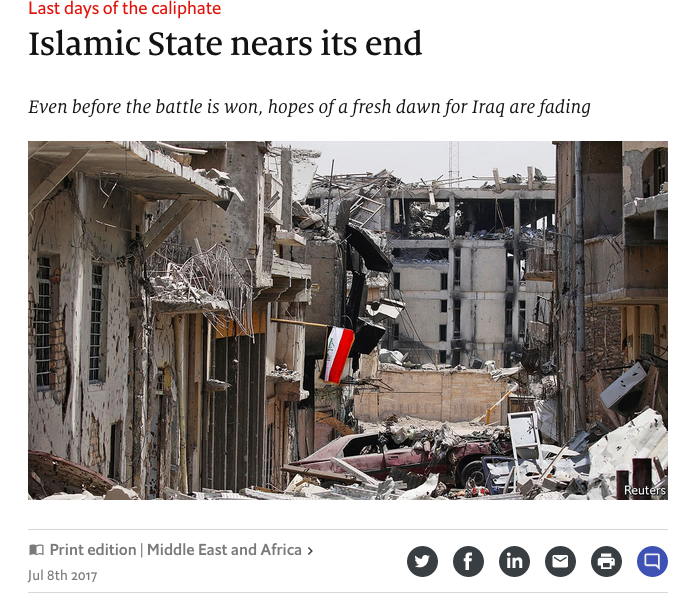 On July 7 they published an article “the Islamic State nears its end” (see: http://econ.st/2ufdHlZ, which is also a photo source). The article addresses Mosul, Iraq of today and how the failure to heed lessons learned from previous failures in Iraq (and elsewhere) may lead to yet other variations of jihadist or radicalism. The Economist has no illusions that a military victory is not an end, rather it is a beginning. Just because an enemy force does not have a of ground to call its own, doesn’t mean that it is defeated. The SecDef knows that ideologies are not defeated with guns, rather these evil ideas only fall by the wayside when they are no longer relevant and abandoned by their former believers. Helping audiences recognize that democracy and the freedoms of speech and religion that come with it provide a lifestyle in which individuals, families and communities can thrive is a major step forward to eliminating terrorism. Helping convince people is what we in the PSYOP community do. I hope that the Regimental Blog, in it’s almost 10 year and 500 posting history has had a small part in furthering that goal. Over the years I have made a number of posts dealing with long term influence campaigns aimed at children. Most of these have been centered on the Middle East and feature cartoons and other TV programs designed to picture ‘an enemy’ in such a way as to condition children to hate at any early age. 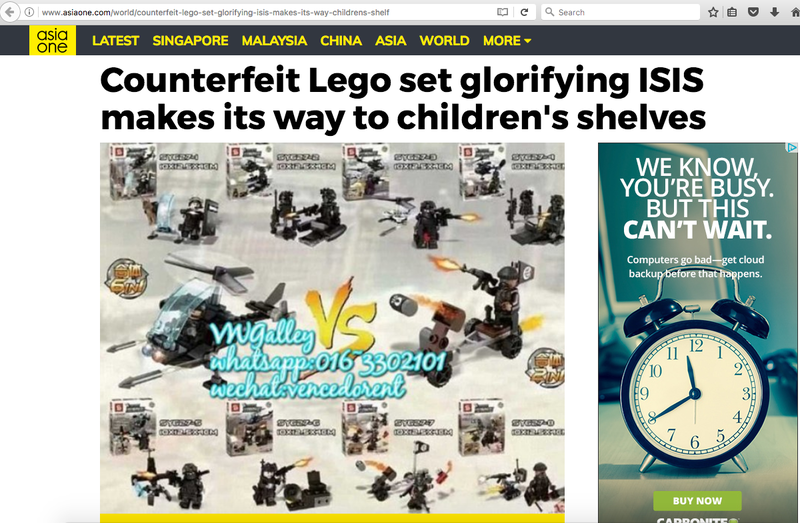 Thanks to several sources, I was turned on to an effort to provide counterfeit Legos as a way to picture ISIS as the good guys. (see: http://bit.ly/2sGeMDn; which is also the photo source). 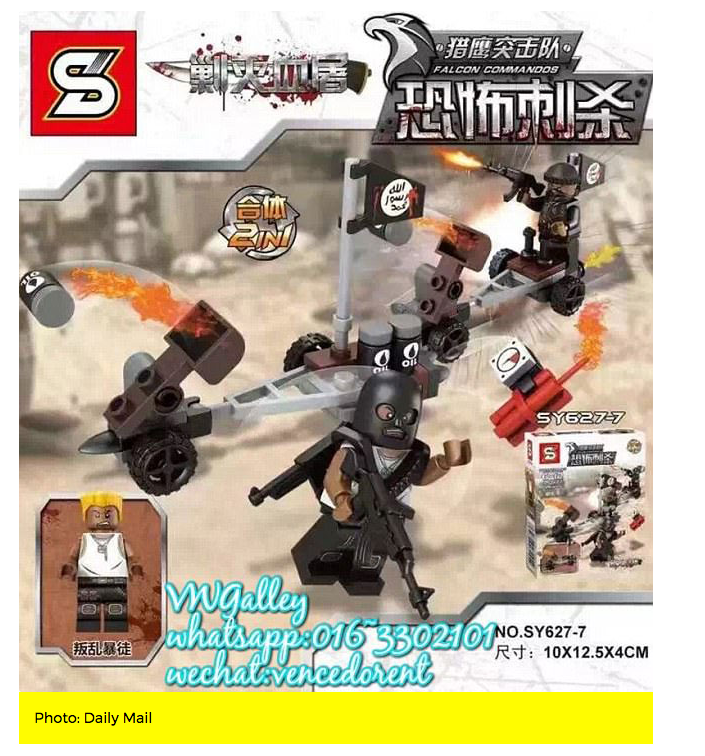 This three-dimensional propaganda is being sold in Malaysia and Australia. Let’s look at some the targeting for a moment. Malaysia is a country of over 30 million people (see: http://www.worldometers.info/world-population/malaysia-population/) , over 60% of whom are Moslem. Australia’s Moslem population is quite small. The country has a population of slightly less than 25 million (same source as Malaysia), but the Moslem population is estimated at about 600,000 (2.4%) However, this reflects a 77% jump over the past ten years according to http://www.dailymail.co.uk/news/article-4641728/Number-Muslims-Australia-soars-Census-2016.html. Unfortunately Western Thought and Doctrine does not favor long term investments, perhaps helping children around the world understand more about freedom and democracy should be an exception to this rule.